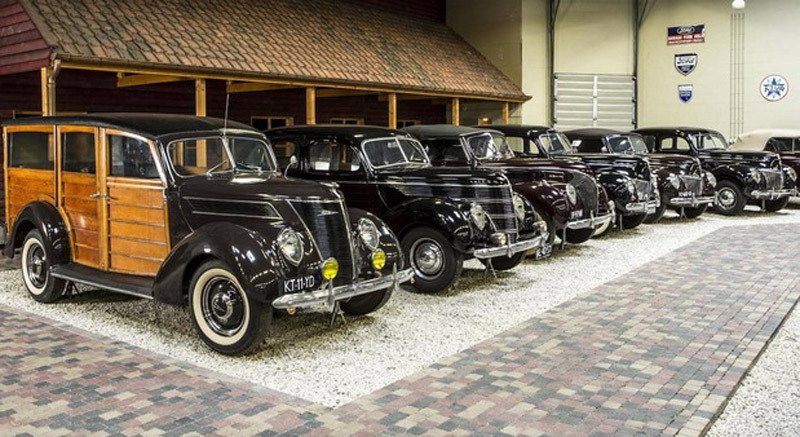 Cars from the world famous Den Hartogh Museum are considered the largest collection of Ford cars in the world, and the auction on which it will be sold by Bonhams is scheduled for June 23. 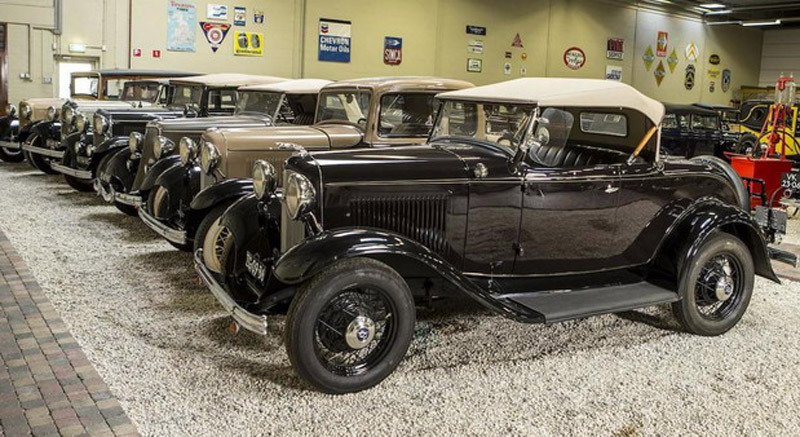 This incredible collection consists of more than 200 Ford and Lincoln cars, commercial vehicles, Ford Models A, B and C, via ice cream trucks, ambulances and fire trucks, to motorcycles. The auction will be held in Hillegom not far from Amsterdam. The museum was founded by Piet den Hartogh, who bought his first Ford in 1956. He was inspired by Ford’s trucks that his father used for his transport company. The collection grew rapidly, and Piet wanted every Ford model, from Model A from 1903, to modern camper. He even got Canadian police snowmobiles. 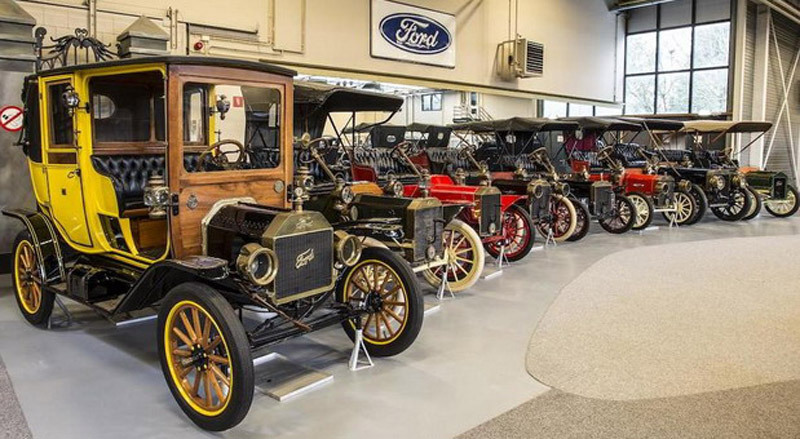 In the 1990s, Piet’s wife suggested to turn this rich collection into a museum so that fans of Ford cars could visit it. Piet’s daughter, Greske Rust, has been took care of the museum for many years, and now the family has decided that it is time to close the museum and sell a car collection. “A unique collection like this is love, attention, and enthusiasm needed to be rearranged, to be reconstituted, and to reinvent themselves again and again,” the family wrote on the museum’s website. “And this passion and resources are not available.” “The family has now decided that the time has come to share their remarkable collection with the legions of Ford fans who will ensure that each piece gets the attention it deserves,” Bonhams wrote in the press release.